At Homelands Property, it's all about you and where you want to call home. Whether your wish is based around building memories, creating futures, contributing to community, a lifestyle change, self sufficient living, a sea or tree change, retirement or starting out - we strive to deliver a service that caters for your needs. That is why the slogan for Homelands Property is synonymous with our attitude and service level. One Wish. One House. YOUR Home. 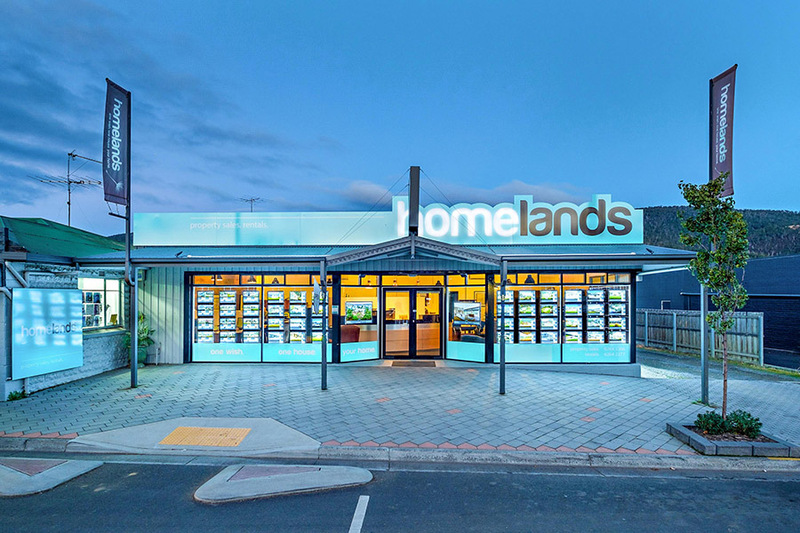 Homelands Property is family owned company, with two offices in the Huon Valley region, offering services in property sales and property management. Being privately owned, Homelands Property has the resources to continuously improve the service we offer our clients. We have a strong passion for our local area and its history and are invested in the community - giving us a thorough understanding of our market. Our team are enthusiastic professionals - they love the Huon Valley and Tasmanian lifestyle, and are committed to maintaining a working relationship built on care and consideration. Homelands Property is your property specialist in the region and we look forward to meeting with you to discuss your real estate needs. The name Homelands comes from a part of our own heritage in the Huon Valley. One of the original family’s to settle in the valley (the Nations) called their historic homestead the heart felt name of “Homelands”. The Homelands estate is one that has rested in the beautiful pastures on the outskirts of Huonville for many years. We are sure the home has many a story to tell. If walls could speak the history and moments of a time gone by, they would tell of babies born, of pioneers passing, of industry commencing (timber, apples, cherries and fisheries), of community icons (artists, athletes, journalists and musicians), of farmlets, of beach picnics, of markets, of roads and bridges being established. Those walls would tell us about the creation of the Huon Valley as we know it today. Full of an eclectic range of people, places, hidden corners, end of laneways, stately homes and humble cottages, new developments and colonial farmlands. Views as far as the eye can see and neighbourhoods of parks, schools and sporting facilities to suit every family need.